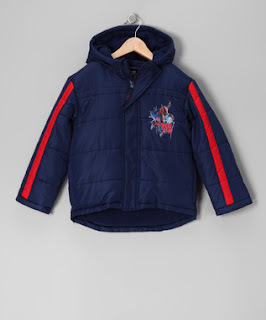 A Day Late and A Dollar Short: New Zulily Sales - Disney & Marvel Winter Coats! 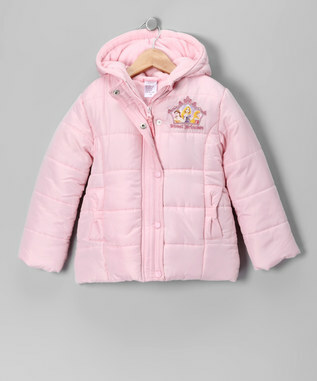 New Zulily Sales - Disney & Marvel Winter Coats! Zulily has some new sales starting today. 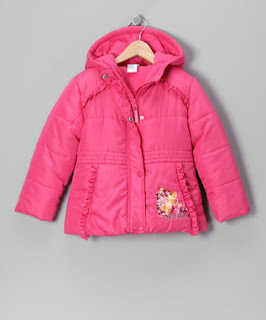 I'm only going to highlight a few, but you can visit the Zulily website to see all of them (and there are a lot)! Remember, Zulily likes to reward referrals so make sure you invite your family and friends to their sales! Enjoy!